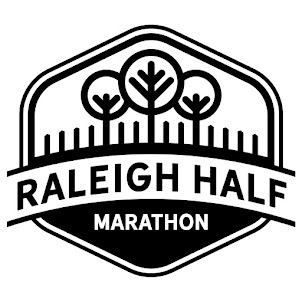 In surprising news, Ryan Hall announced today that he will run the Chicago Marathon this October, which falls just three months before the 2012 Olympic Trials Marathon in Houston. Hall has a nice contracts with Asics, Nissan and many other companies, so it's not quite the cash grab that Meb Keflezighi's fall marathon is. 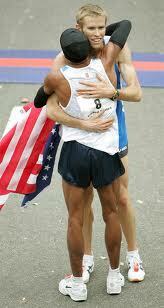 Although, you can't blame Meb. 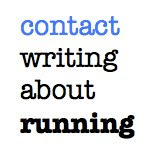 Keflezighi lost his Nike sponsorship and didn't get to run an "appearance fee" spring marathon (as he was shunned by the John Hancock staff at Boston during negotiations). As Meb enters the twilight of his career, with a silver medal already in hand (from Athens '04), taking the money at the NYC Marathon will carry him and his family further than a slot on the Olympic team (not that he won't make it). But Hall hasn't reached the same Olympic glory that Meb has, so why would he risk not making the team? In my opinion, there are two reasons Hall will be doing this: money, as it's always about the money, and lack of competition at the trials. In the back of his mind, it looks as though Hall is confident enough that he can recover quickly to go against the best in the United States three months later. And worst case scenario, he could probably qualify for the 10k in the summer, behind Galen Rupp and Chris Solinsky, if the marathon didn't pan out. Looking at this, you can see why Hall feels pretty comfortable in his decision, considering his chances. Arciniaga looks to be the best possible outsider that could break in, with his strong run at Houston last year. It's a good bet that either Meb or Ritz won't show up healthy. 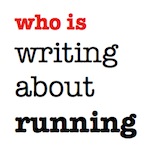 The only other wild card is Galen Rupp. In my opinion, if he runs, he's in. Will he? Who knows. If he qualifies in the marathon, he could still qualify in the 10,000 and forego his marathon spot for 2012. We'll find out Sunday, January 14, 2012. Yeah I found someone online who did blog design for a really good price. I love the new design!! !